The community within NECRC boundaries is an untapped resource for tomorrows workforce. NECRC is dedicated to supporting meaningful sustainable employment for the North End Community. 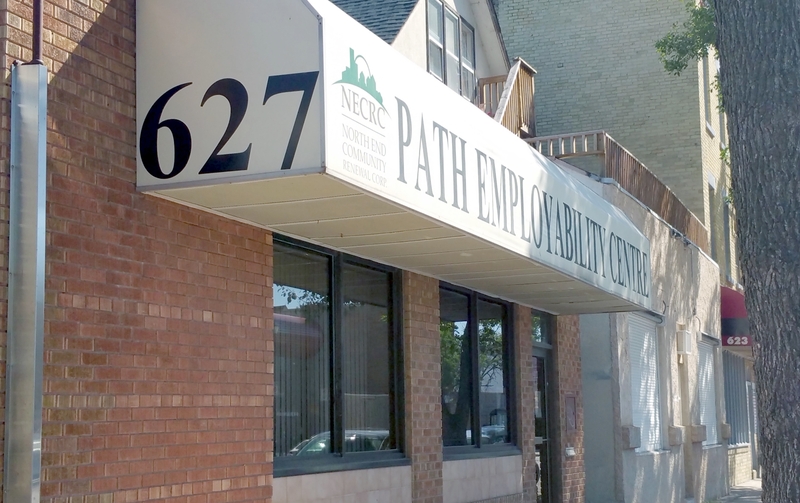 Located at 627 Selkirk Avenue, PATH Employability Centre – NECRC is a storefront operation in the heart of Winnipeg’s North End that provides a range of resources and services for program participants to engage in a variety of employment related activities. Participants come to PATH Employability Centre – NECRC looking for assistance with career counselling, help with a professionally created resume, or to develop a job search action plan. Many clients also access our Centre for assistance with housing, health or other social issues that are barriers to employment. 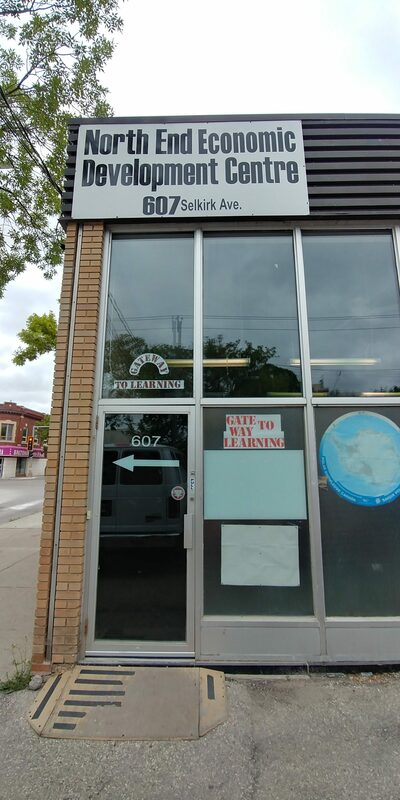 PATH Employability Centre also has our Gateway to Learning program, located at 607 Selkirk Avenue, inside NECRC’s Economic Development Centre. Gateway to Learning is an educational program focusing on the 9 essential skills for work as identified by Canada’s Federal Government. In a classroom setting designed to assist clients increase their essential skills to a more employable level. By attending regularly, learners see greater success in over-coming the multiple barriers they face when establishing and meeting learning and employment based goals. The classroom is located in the North End Economic Development Building at 607 Selkirk Avenue, at McGregor, features small class sizes and a one-to-one ration of learners to computers to ensure greater connection to online resources and computer based learning.